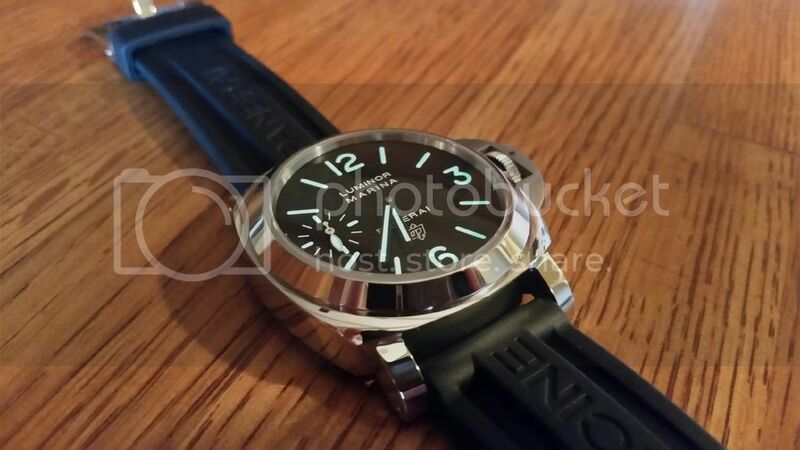 The Panerai Source Forums • View topic - PAM005 Gen or Rep? 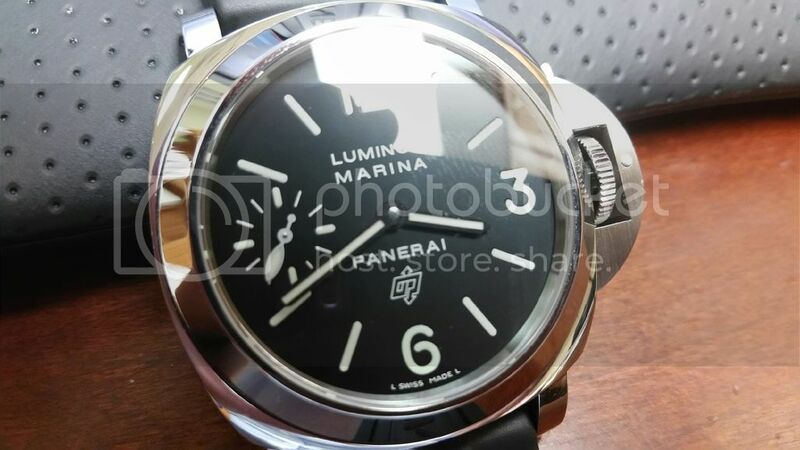 Post subject: PAM005 Gen or Rep? 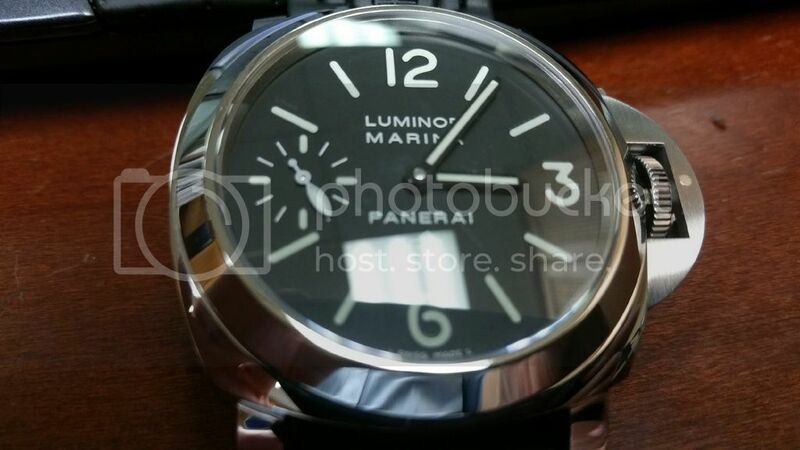 Post subject: Re: PAM005 Gen or Rep? 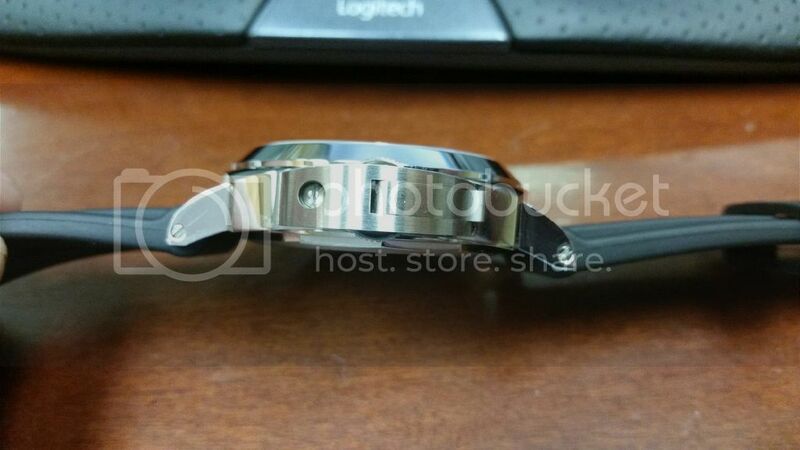 Looks real to me, but I can't be sure. Nothing stands out as fake though.